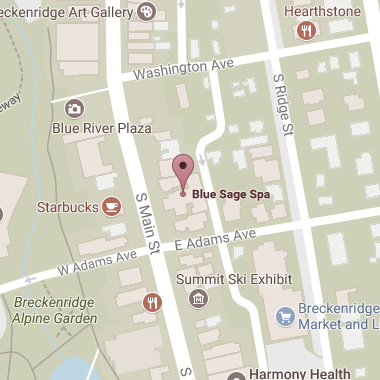 We’ll design a personal package for you at Blue Sage Spa in Breckenridge. Pamper yourself and friends on your wedding day or a special day. 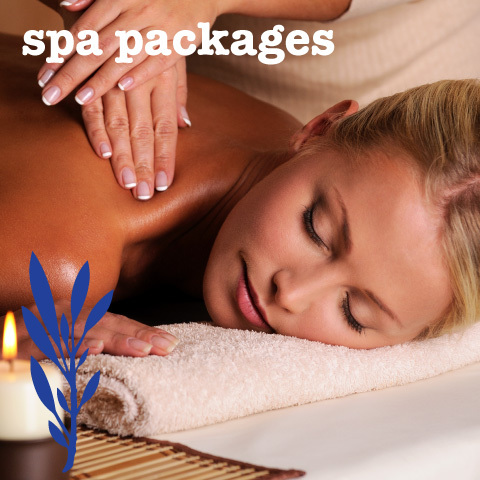 Our spa packages are perfect for bachelorette parties, corporate retreats or friends getaways. For an nominal extra charge, we’ll serve cheese, crackers, Mimosa’s and champagne. Let’s have a party! 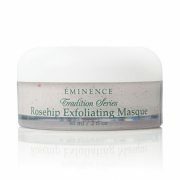 Spa packages reflect a 10% discount and include a 20% gratuity. Couples can enjoy some peaceful time together at Blue Sage Spa too! Our therapists will pamper you with a delightful sampling of massages, aromatherapy, and hot stones. We make it easy for you to celebrate each other. For a nominal charge, we’ll serve you champagne or wine while you await your services, in our relaxation room. Choose from any menu and we will accommodate your massages in the same treatment room if desired.